The Black movie Panther is packed with great characters, and there is one that has stole the show, and his speech is now all over the internet. 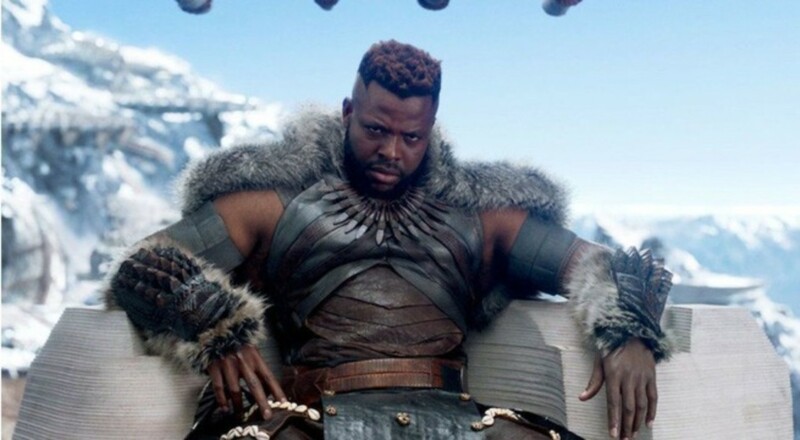 This is M’Baku, the leader of the Jabari Tribe. He is played by Winston Duke, and the character’s entrance into this movie is very memorable, and the fans left this theater quoting it. They have memorized the speech and are now posting videos of the #MBakuChallenge. This scene happens early in this movie where T’Challa is being crowned King. 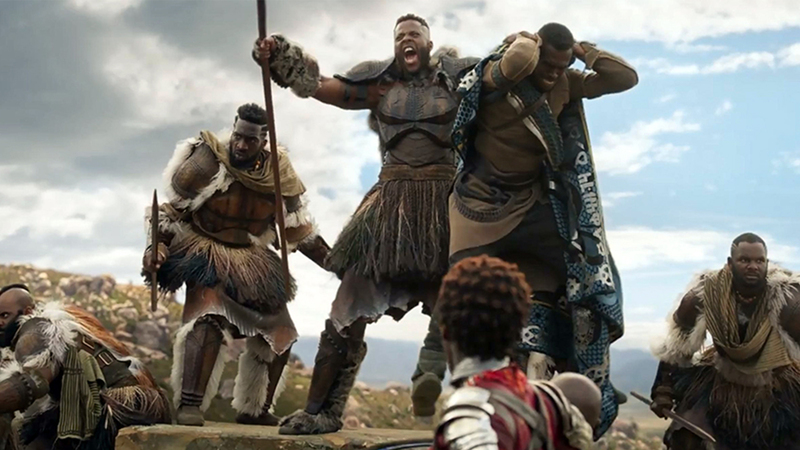 The Jabari tribe enters before this and interrupt the ceremony and M’Baku challenges T’Challa. 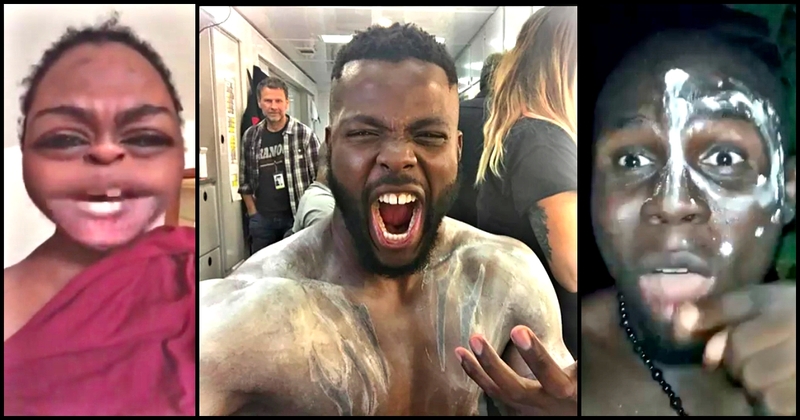 M’Baku then delivers a speech and casts a whole lot doubt on the T’Challa. Fans are now obliging to this and are ensuring that Marvel Studios know how much they loved Duke’s interpretation. “My agents love pranking me,” Duke had said. 1.This kickstarted the whole thing, and it is by @CrossI4c (Michael). 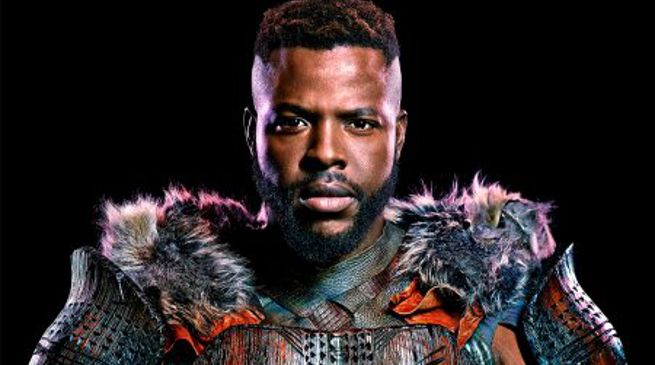 Joseph Babalola has the aggressiveness and tenor down, and he sounds like Winston Duke. #SirrHamilton has a pretty different interpretation and it may not be an accurate tone, but it is entertaining. @PlanetBlerdom’s version is an understated approach, and she nails a few the highlights. This version gets can be applauded for the addition of a soundtrack. 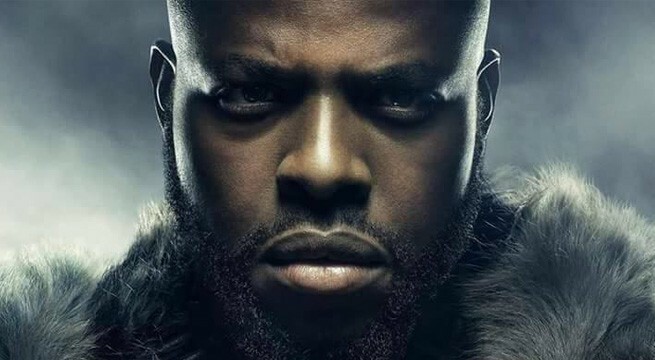 This is a great rendition of M’Baku’s speech and what is impressive is how much @pcBjaypeez_ delivers while he is driving. This is the best version. If you want a slower and dramatic version, @WindleyDonald has it all for you.